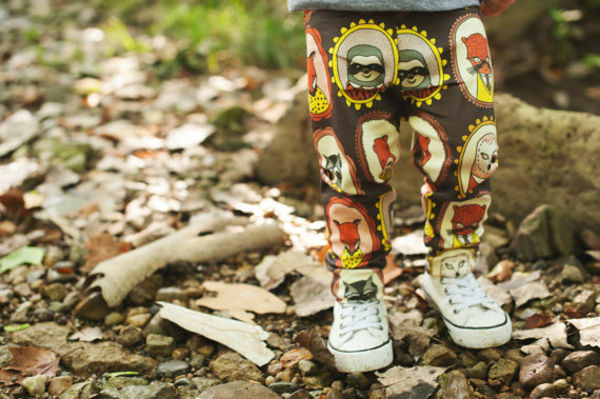 Seriously, why can’t adult leggings be as cool as these? 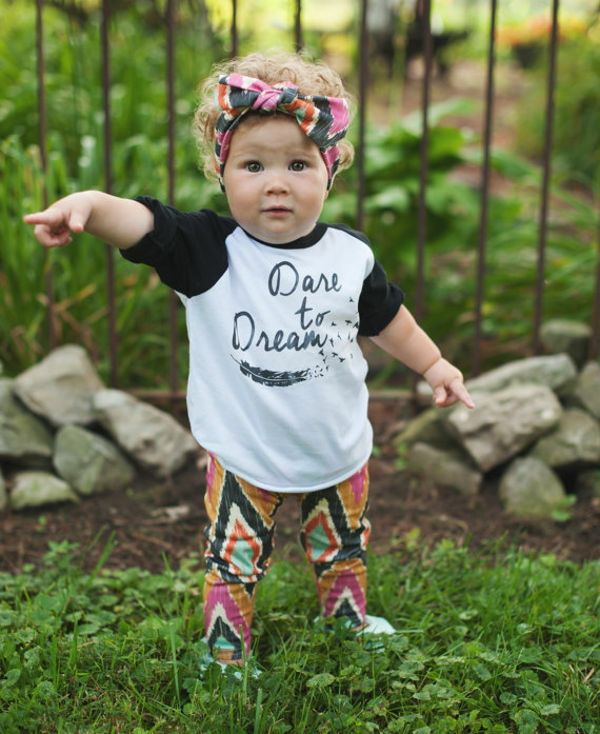 There’s no chance of a fashion faux pas with these awesome leggings for babies and kids. 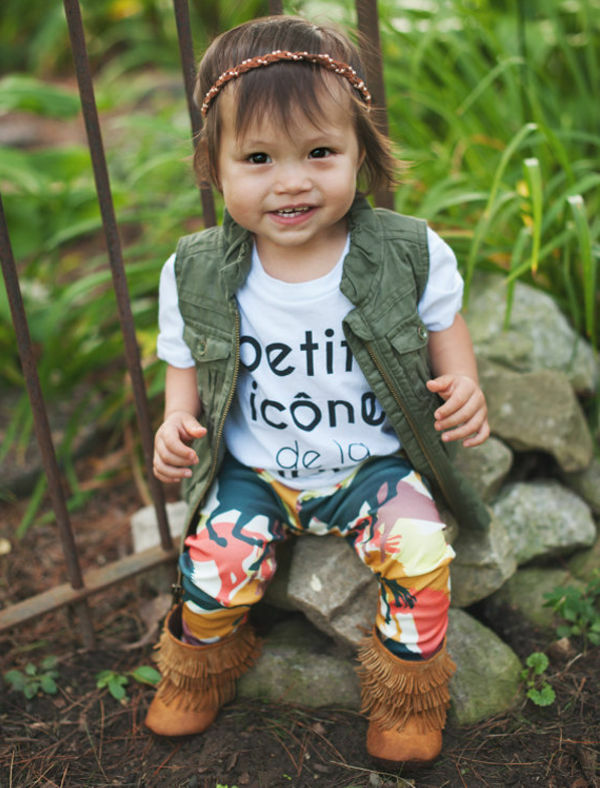 Handmade from organic cotton, these leggings are graphic goodness, made for play and fashionable to boot. 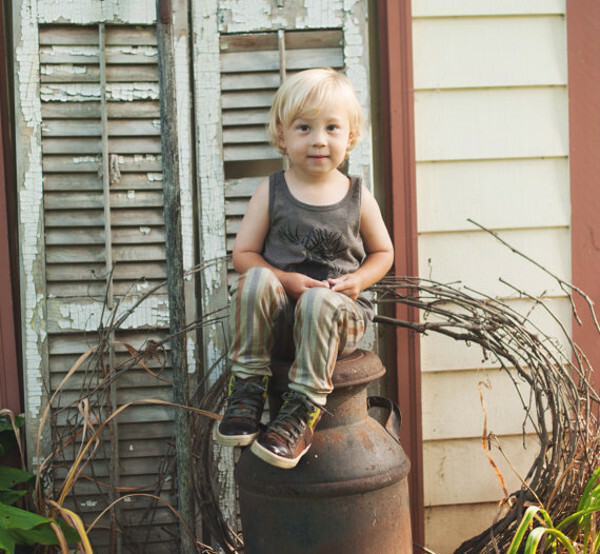 They’re the product of American-based Etsy store Vivie & Ash, and we love their unique take on what can be a very mundane children’s wardrobe staple. 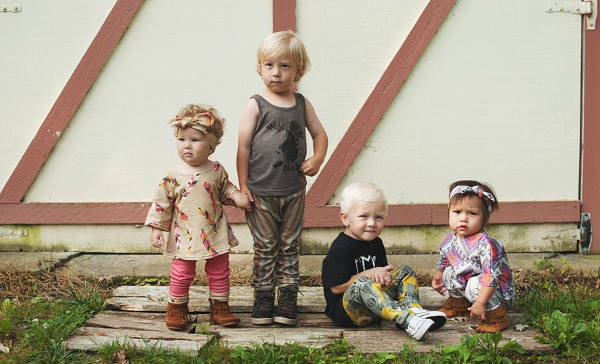 Leggings are the perfect go-to item for kids and babies. Easy to take on and off, comfortable, a great self-dressing starter – there’s almost nothing bad about them. Except they can be a little pedestrian. Vivie & Ash inject a fair bit of fun into the leggings they create, with bold designs and prints, which are constantly changing. The leggings can be made for newborns, right up to five-year-olds, and cost around $35, plus shipping to Australia of about $12. While you’re browsing the virtual store be sure to check out Vivie & Ash’s other gorgeous creations.